Young, vibrant, and very much alive, Camille Scheel shares her true tale of living with uncertainty. 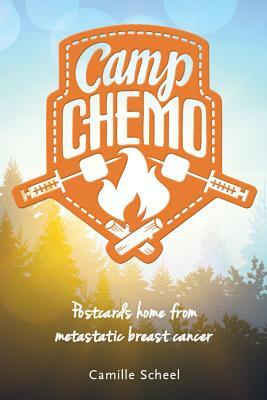 Through journalistic updates dubbed ''Postcards from Camp Chemo,'' Scheel communicates her unfiltered hopes, struggles, and successes in the face of what many people fear most. With astounding fortitude and grit, and often with a surprising sense of humor, Scheel shows us that light shines in even the darkest of hours if only we know where to look. Written with tenderness and wisdom, Camp Chemo presents insights for anyone--with or without cancer.